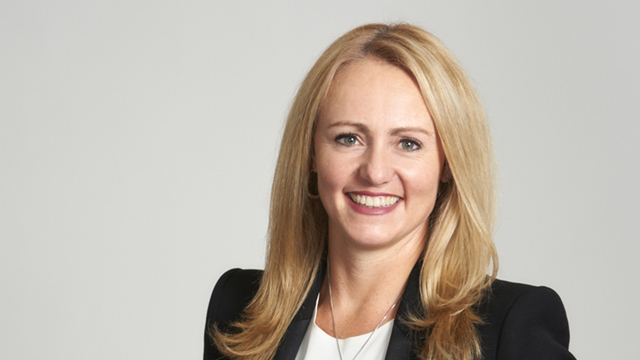 As a litigation lawyer in Hicks Morley’s Toronto office, Allyson has conducted numerous trials, commercial arbitrations and hearings before various administrative tribunals. She has argued at all levels of Ontario courts including the Superior Court of Justice, Divisional Court and the Ontario Court of Appeal. As well, she has litigated cases in Alberta and Nova Scotia. Allyson is Chair of the firm’s Litigation group. Allyson recognizes an immediate and strategic response is often imperative in her area of practice. She also understands the importance of electronic evidence and works closely with a team of technology experts to put clients in the best position to successfully litigate these cases. Allyson has negotiated numerous protocols to ensure departed employees comply with their obligations, including protocols for the return and deletion of confidential documents and information. Misuse of Confidential Information – Are You Prepared? On behalf of a transportation company, successfully obtained numerous decisions from adjudicators (under the Canada Labour Code) and a trial judge upholding the termination of employees with more than 20 years of service. Successfully argued before the Human Rights Tribunal of Ontario that a human rights application filed against a retailer should be dismissed for abuse of process. Represented a mining company in contempt proceedings against a union and its leadership including a motion relating to disclosure requirements.